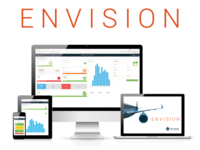 ENVISION is used by aircraft operators and MRO's around the world to manage both fixed wing and rotary aircraft. ENVISION is an industry leading MRO and Flight Operations software. 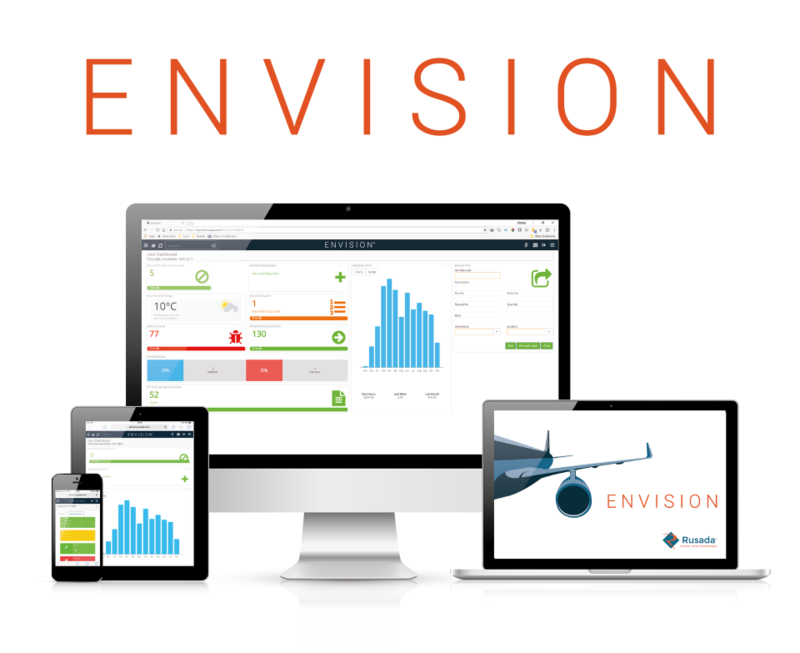 With over 100 customers worldwide and a combined fleet of 2,000 fixed wing and rotary aircraft, ENVISION is used by aircraft operators and MRO's to successfully manage their operations. Web-based and device-agnostic, ENVISION has an intuitive and user-friendly interface with modules that can be purchased individually or as part of an integrated solution.